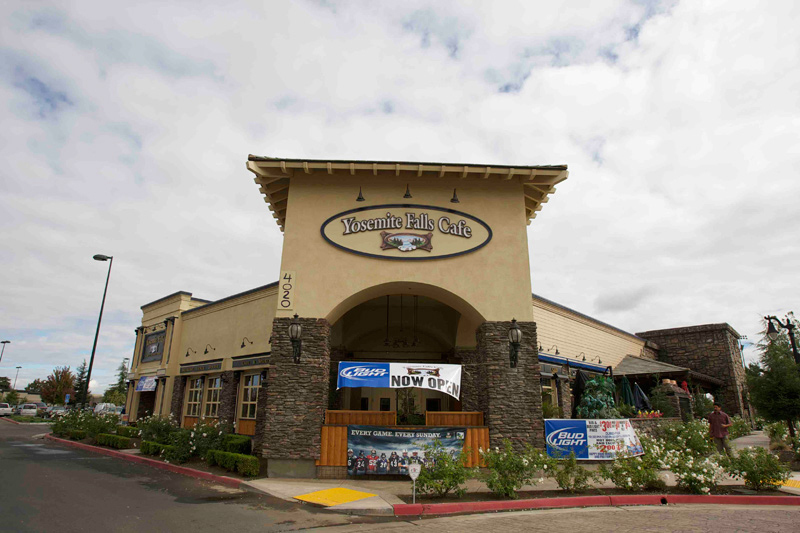 Our Monthly Meetings are held at Yosemite Falls Cafe on the 3rd Tuesday of every month (except Dec.) at 7:00pm. Come early (5:30-6:00) if you want to eat. If you are interested in attending a meeting or becoming a member, contact our VP of Membership Rob Kochevar at membership@corvettesoffresno.com.